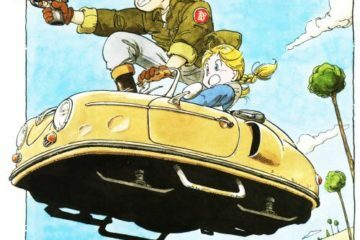 You know, I don’t think I’d mind hearing “recalculating” every 20 seconds if it was Misato Katsuragi saying it. 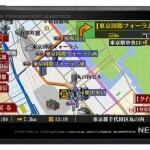 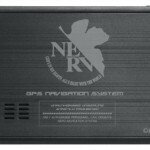 This awesome NERV-themed GPS receiver has a very cool GUI that looks like it came straight from Tokyo-3. 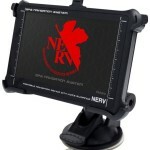 It even displays your car as an Eva unit.